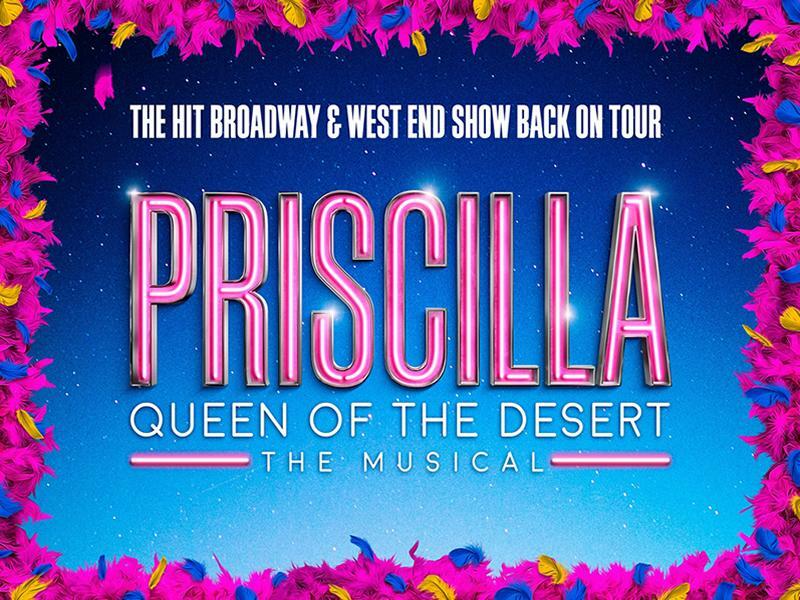 Mark Goucher is joining forces with first time producer Jason Donovan to create a brand new production of the much-loved glittering hit musical Priscilla, Queen of the Desert. The show makes a perfect vehicle for Donovan to begin his life as a producer, having performed in the cast of the original West End production and two subsequent UK tours. The producing team will be completed by Gavin Kalin and Matthew Gale. The production will open in Dartford in September 2019 and will then tour throughout the UK and Ireland, including Edinburgh Playhouse from 4th – 9th November 2019. While we take every opportunity to ensure the details for Priscilla, Queen of the Desert are accurate, we always advise that you contact the event organiser before setting out for the event to avoid disapointment.